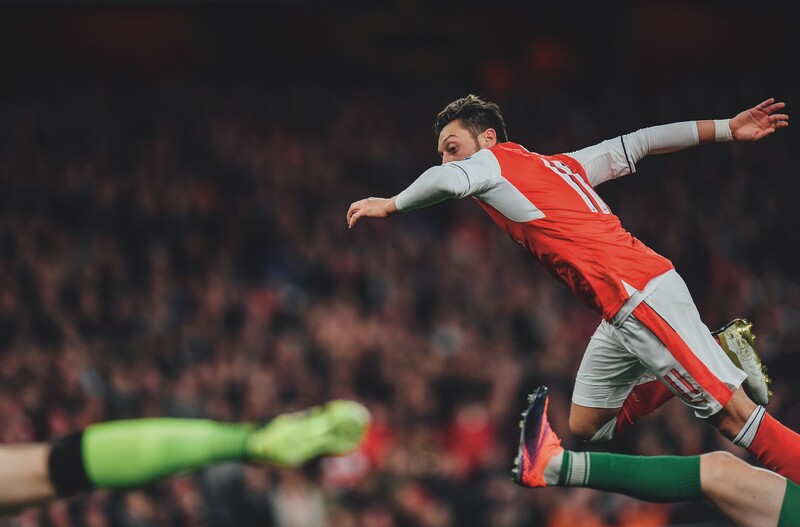 Like the best players in the world, Ryu Voelkel sees soccer differently than most people. 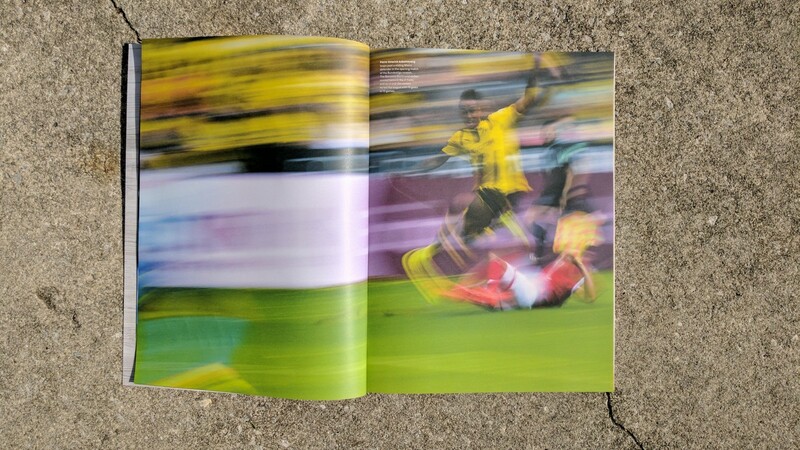 But unlike those players, who often struggle to describe how they do what they do, the genius of Ryu’s vision is evident in his photographs, which have been a staple in Howler since our very first issue. I spoke with him this week for our Dummy podcast and asked him to describe how he captures incredible images time after time. We discuss three shots below, which appeared in our Spring 2017 issue, available here. 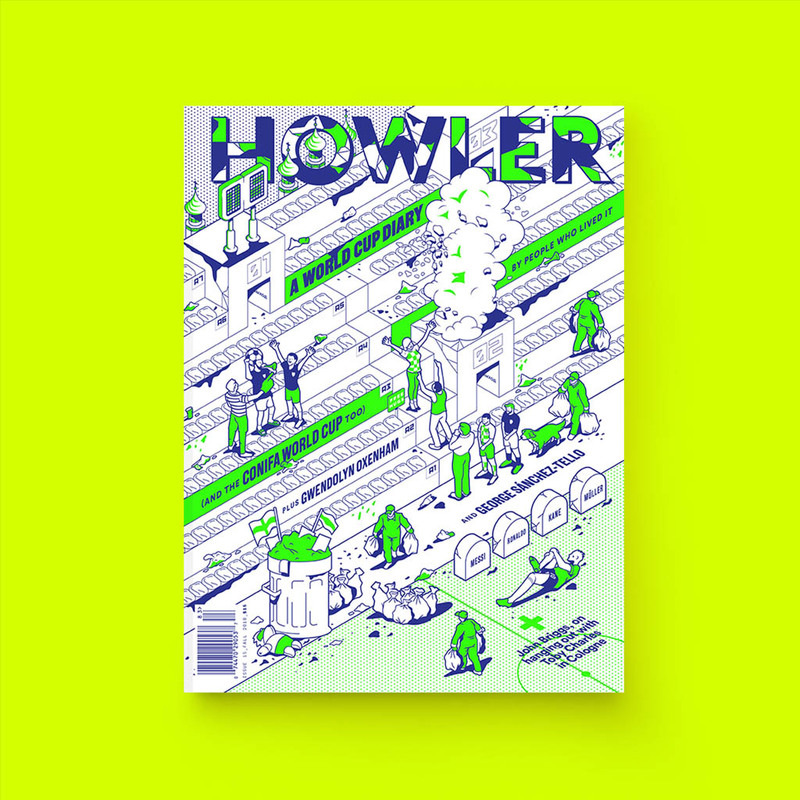 And we currently have two of Ryu’s photos up for sale in the Howler Art Shop as well. 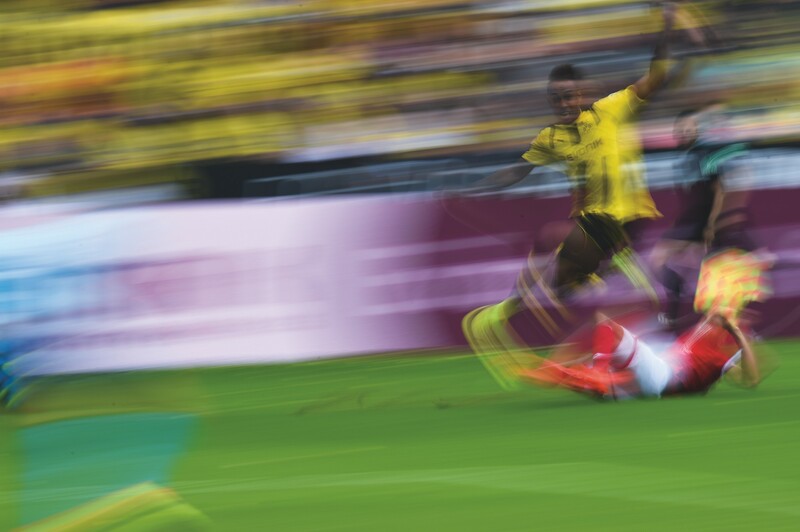 Pierre-Emerick Aubameyang leaps past a sliding Mainz defender in the opening match of the Bundesliga season. The Borussia Dortmund striker scored twice in the 2–1 win, and as of mid-December, he led the league with 15 goals in 13 games. 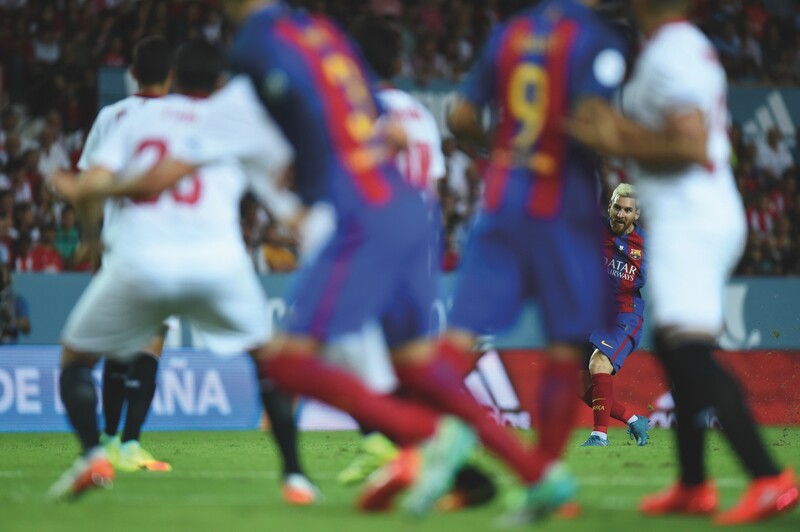 Lionel Messi strikes a free kick in the first leg of the Supercopa de España, a rematch of last season’s Copa del Rey final between Barcelona and Sevilla. 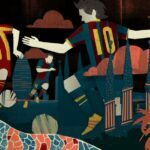 The Catalan club won all three matches by a combined score of 7–0.